I have good news. It seems the number of beginner artists is increasing. This despite the digital age we live in is something of an achievement. Good old analog painting with a brush, paint and canvas is making a comeback. Beginners are seeking solace in the happy moments that come from being in the creative zone. Stress washes away and as a bonus you have a work of art to enjoy. Certainly this is better than watching the news on the telly. What Painting Medium to Select? 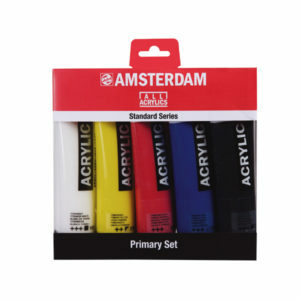 For the most part the choices range from oils, watercolours and acrylics. Almost certainly beginners will be thinking about watercolour, be nervous about oils and then opt for acrylics. This has been my experience with artists in my workshops at least. This is fine. What is important is simply making a start. But if pressed to make a decision for you I will say start with acrylics. 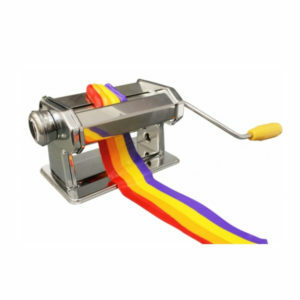 It is a versatile medium and you will learn the essential skills you need. With new confidence beginners often move into oils and never look back. Others are lured into watercolours and love them. You can get a feel for all of these with versatile acrylics. Use acrylics with more water and you have transparent washes. Use them thick out of the tube and you have juicy opaque colour. Combine the two and you are will feel upbeat and happy. It is a friendly medium to work with. Bewildered in the Art Store? If you are confused by the variety of art supplies do not feel alone. We artists have never had it so good. 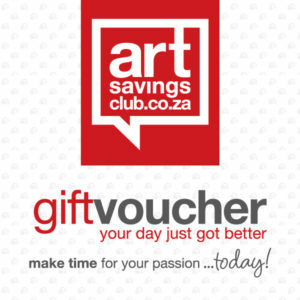 But you want to make the correct choice and get painting by this weekend? This is a tricky situation. Beginners are looking at their budget and feel apprehensive about what to purchase. 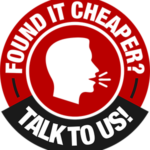 I will state the solution simply as follows: Get the best quality that you can afford. The cheapest materials will not make you happy. Your paintings will be the worse for it too. Do not worry about your talent. Self doubt is part of being an artist and must not influence your choice of materials. You will certainly upgrade over time and find your ideal materials. But for now let us start with the essentials. Enough talking and let us get into action. 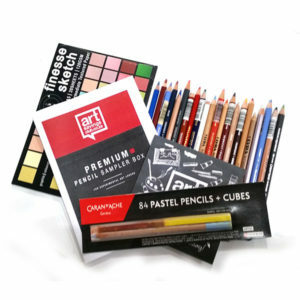 The items suggested below are the core materials for a beginners acrylics studio. Much of it will relate to oils too since the two mediums have similarities. There are many colours to select. What is the core group of paints you need today? Titanium white, ultramarine blue, cerulean blue, red light, alizarin crimson or magenta, yellow lemon, yellow deep, burnt sienna and yellow ochre. A few spare tubes of titanium white would be a good idea. You can add to this over time, but I am confident that these will cover almost any painting demand you will face right now. first. You will thank me later I promise. The above selection includes two convenience earth colors as they can be a fiddle to mix at first. The more confident you become mixing basic secondary colours the more joy will come with painting. Brand choices? 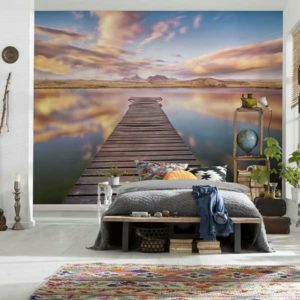 There are many, but you will be happy with Royal Talens products like Amsterdam Acrylics. 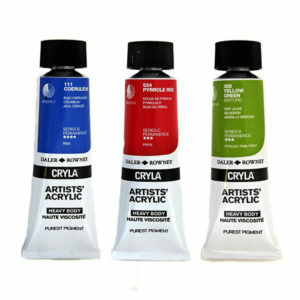 Also Daler Rowney’s Cryla range is excellent. Synthetic brushes are best for acrylics. I am not a fan of natural bristle with acrylics. Also expensive brushes like Kolinsky Sable are great for watercolours and even oils. But I am not brave enough to use them with acrylics. This is due to the quick drying nature of acrylics. Once dried on a brush that is the end of your brush. It is going to happen at some point so rather not with your sable brushes. Water tends to be harsh on natural bristle too. 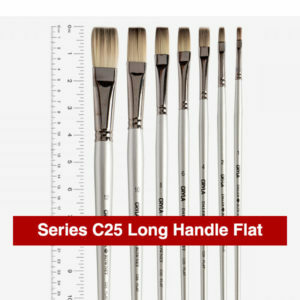 A great synthetic brush is Daler Rowney’s range of Cryla brushes. They have lovely long handles, the selection is excellent and the bristles keep their shape. Much depends on your personal demands, but I encourage beginners to use medium to large brushes. This teaches you to paint large shapes instead of fiddly ones. Large shapes are good! The little one is good for signing your name. Always exciting! 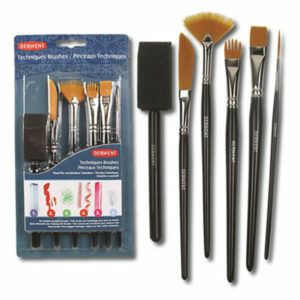 These brushes are versatile and can make a vast number of shapes when handled correctly. Care for your brushes and they will last. With acrylics I suggest two jars or trays of clean water. One to rinse the worst of the paint off. The other to rinse it again. Even particles of paint in water can end up drying between the bristles and ruin a brush. Never leave them submerged in water. Store them with the bristles facing up. effectively. 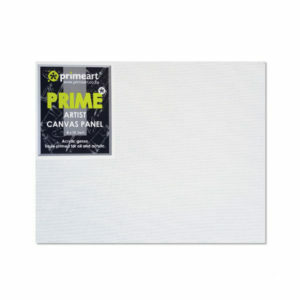 A cost effective solution for learning your craft is a canvas lined panel. permanent studio? All of these issues influence your decision. If space is a problem then a desktop easel will do for now. 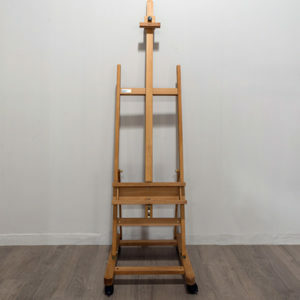 Ideally an H-frame easel ready and waiting will keep you happy for years to come. 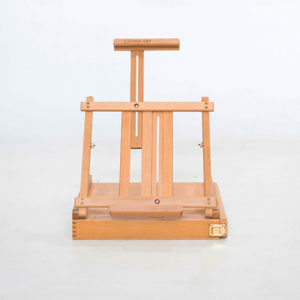 Prime Art make a lovely beech wood H-frame easel for your first studio space. True Fact: My first “studio space” was the corner of our bedroom. This lasted for a year thanks to my patient wife. Tear-off, wood or glass – it does not matter. Just make it as big as possible. You need space to mix colour confidently. I will cover mediums in another article as it is a long story in itself. For now I suggest a bottle of retouch varnish for your new paintings. This type of varnish is quick drying, thin and effective at protecting your painting. 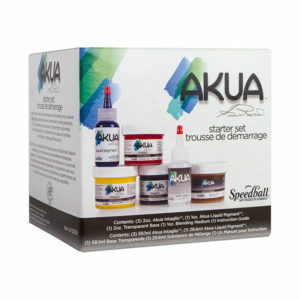 Since acrylics lose lustre as they dry the retouch varnish brings back the sparkle to your painting. I have seen this happen too often and it is rather sad. New artists purchase these lovely supplies and are afraid to use them. Or if the first few attempts at painting are not perfect they pack everything away. Please do not be this person. Paint often and take it step by step. The results will come because practice is non-negotiable. 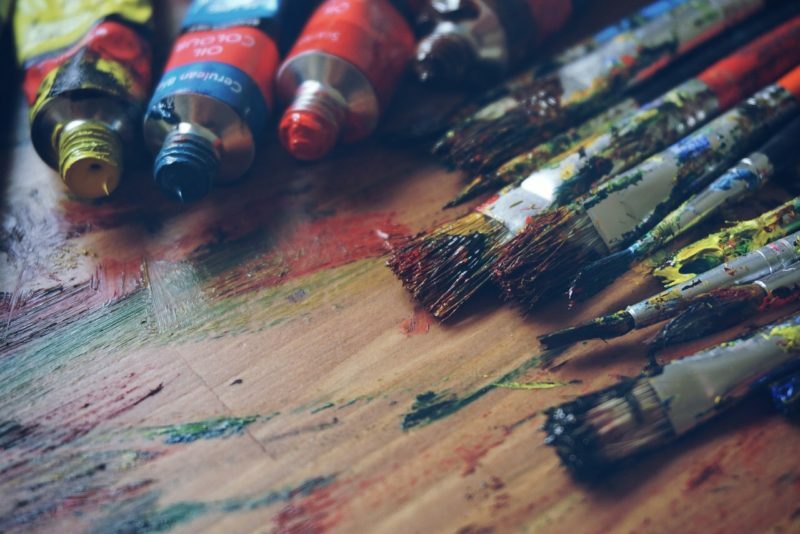 When do you start your next painting? Straight after your last one. 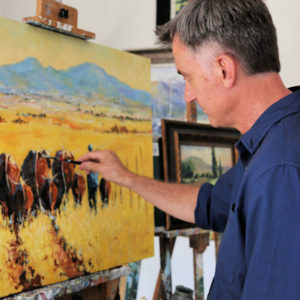 Malcolm Dewey is a full-time artist living in South Africa. Together with a loose brushwork style Malcolm’s paintings are filled with light, colour and movement. Malcolm’s favourite painting mediums are oils, acrylics and watercolour. His aim is to describe his painting with an economy of shape, but without compromising on paint and generous brushwork.